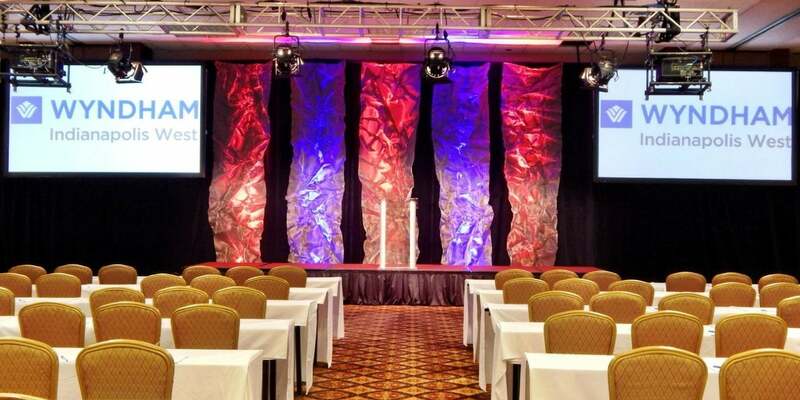 Montrell Events plans single and multi-day conferences for health and human services professionals. 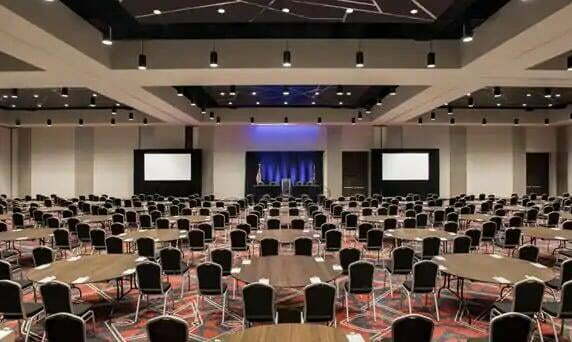 We strive to take the stress out of conference planning by handling your conference details so you can focus on providing the best learning experience for your audience. Add our 25+ years of experience in health and human services to the mix, and you've got an event planning team you can count on to do the job right. 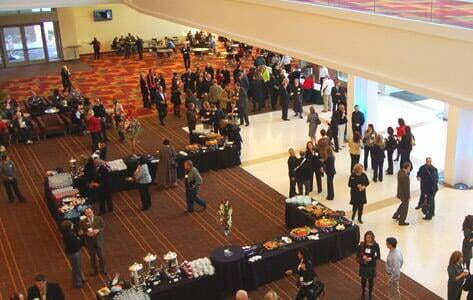 Montrell Events under our parent company Montrell Partnerships, LLC has been serving greater Indiana since 2006. 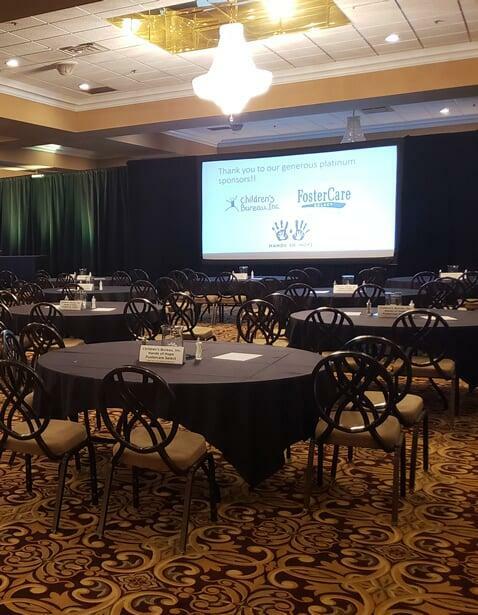 Our goal is to improve the quality of life of our residents by facilitating conferences for health and human services professionals that address the important social issues facing our families and the general public at large. We are an Indiana MBE / WBE certified company.